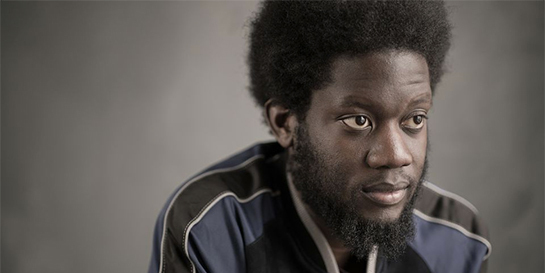 Michael Kiwanuka leads the way with two nods - his chart-topping sophomore album Love & Hate has been nominated for Best Album, and its lead single Black Man in a White World is nominated for Best Song Musically and Lyrically. Following its March release last year, Love & Hate received widespread acclaim, from The Daily Telegraph's 5 star review to its selection as Banquet Records' Album of the Year. It was also nominated for a Mercury Prize, alongside releases from Polydor label-mates The 1975 and Jamie Woon. Black Man in a White World, the lead single from the album, made its own mark with its powerful message which resonated with audiences. 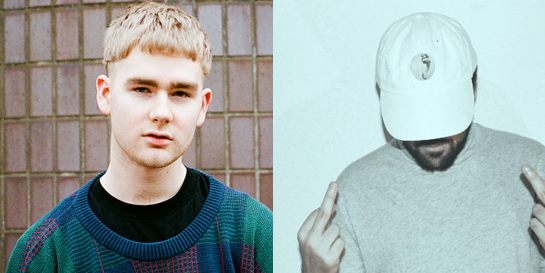 Up and coming Polydor artists Mura Masa and Neiked are battling it out in the Best Contemporary Song category. Mura Masa’s infectious track with A$AP Rocky, Love$ick, gathered millions of listeners on Spotify, and saw the Guernsey hit-maker begin this year on a number of hotly-tipped lists. Neiked’s slow-burner Sexual saw the Swedish producer team up with Dyo for his debut single, which topped the trending chart and peaked in the top 5 of the singles chart. Head of marketing Olly Rice, who has led campaigns across all three of the nominated artists adds, "This nomination is a testament to the effort that these artists make to create incredible and equally impactful records, so this triple nomination is a great achievement for them all. The Polydor team are behind them every step of the way and we’re wishing them luck on the ceremony night."